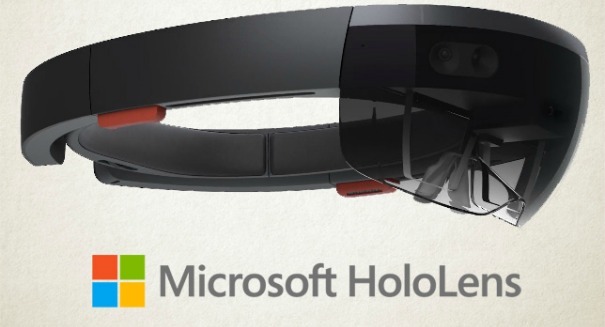 A new patent filing by Microsoft shows that it intends to make the HoloLens your personal stalker, but in a good way, hopefully. The HoloLens virtual reality system would allow you to track small items like car keys for those of us who misplace them all the time, for example, but in a broader sense it would allow users to monitor where objects are at all times. HoloLens would use an outward-facing amera to make a spatial map of a room, and machine vision technology would then allow the HoloLens to track specific objects. So HoloLens could spot the keys throught he camera and then take note of the position of those keys, storing it away for later. Then, when you get ready to leave the house, it gives you the last known location of the keys. Of course, there are problems with this idea. It means you have to constantly be wearing your smart glasses, and it obviously wouldn’t know if those keys had somehow gotten moved, or if you dropped it in a bag that you carry around. If you really need help finding your keys a lot, it’s probably way more efficient to put a Bluetooth tracker on them. But it does show what Microsoft envisions for the future of the HoloLens, learning what items are important and then filing them away for future reference. It could record a lot of data on how much you use certain objects and where you take them, which will probably strike a lot of people as kind of creepy, especially if there’s some way for outsiders, or the company itself, to access this data.